Pop-Up Mentoring (PUM) is an initiative, launched by a subset of the LSA's Committee on the Status of Women in Linguistics (COSWL), that travels around from conference to conference, giving anyone who is interested a chance to have a brief meeting with a mentor outside of their official support system. Mentors and mentees are paired by a COSWL-designated PUM coordinator based on shared interests for a one-time, no strings attached mentoring session. Although the event is a COSWL initiative, it is open to ALL, regardless of gender or career stage, and the purpose of the mentoring sessions is to help more junior colleagues with a variety of potential problems and questions that arise in a professional context, such as work/life balance, international student/faculty, publishing, job applications/interviews, and racial/ethnic minority status. In Spring 2018 there were 6 COSWL PUM events, including 70 participants. These events have proved popular and helpful for everyone involved. Why participate in a PUM event? 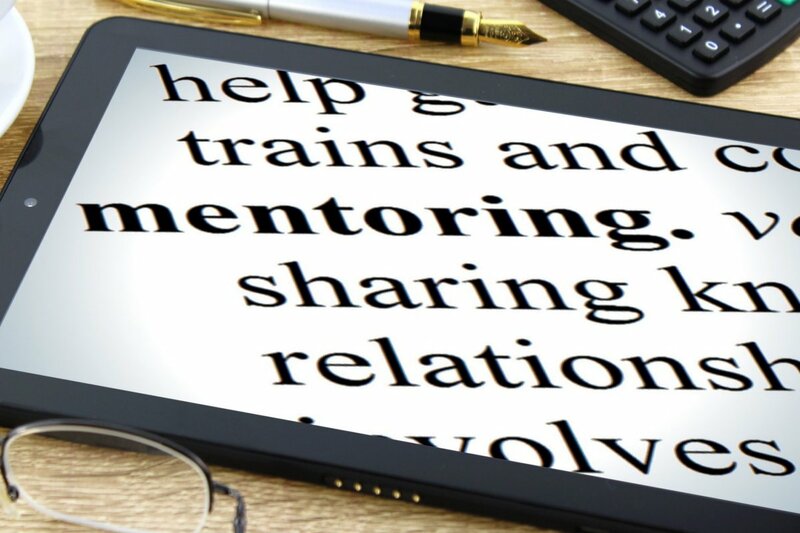 Mentees report that it has been extremely valuable to meet someone outside of their department to whom they can pose questions they feel they cannot discuss with their official mentors. Mentors report how enriching it has been to learn a broader context in which to examine the field and their own official mentees’ experiences. Conference organizers, too, report a big return on a very small investment: PUM events help make a conference more attractive and inclusive. Previous conference organizers have also reported that having PUM as part of the conference helped them with securing additional support from their local institutions, for instance, in securing conference rooms. Is Pop-Up Mentoring Avaiable at the LSA Annual Meetings? Yes! The LSA is delighted to announce that Pop-Up Mentoring will be available at the LSA Annual Meeting beginning with the January 2019 Annual Meeting in New York City. How do I sign up to be a mentor or a mentee? Please sign up no later than Friday, December 21 to allow sufficient time for mentees and mentors to be matched. Once mentors are secured, mentors and mentees will be matched based on general interest area. Everyone is welcome to participate! What happens at the Annual Meeting? You will be contacted by a COSWL representative with more information about your PUM partner. Meetings will take place on Friday and Saturday, January 4 and 5, from 11:45 am - 12:45 PM. Mentors and mentees will meet at a designated location in the Sheraton New York Times Square and can make their own dining arrangements at one of the many nearby venues.